Quartztec Europe is the largest fabricator of quartz glass in the UK and one of the top five in Europe. It undertakes manufacturing for market sectors, such as semiconductors, solar and fibre optics, within its 50,000 sq. ft. purpose-built facility in East Kilbride. After experiencing pressure drops that limited applications within its production facility, Quartztec Europe installed an Atlas Copco GA VSD+ compressor that has increased output, halved annual energy costs and exceeded initial savings estimates by a factor of 19 per cent. 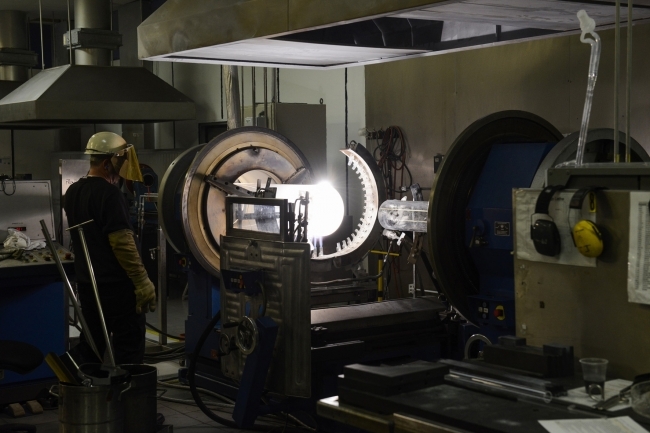 In addition to quartz glass production, the company‘s current workforce of 41 employees is involved with the manufacture and supply of silicon carbide coated products, thermocouples, and an extensive product range made from advanced ceramic materials produced for the defence, aerospace and automotive industries. Quartztec Europe is undergoing a significant expansion period involving state-of-the-art equipment and the implementation of new working practices to enable the business to grow. Looking to upgrade its compressed air system to meet the demands of new production machinery being installed, it was evident that the existing air supply was inadequate. 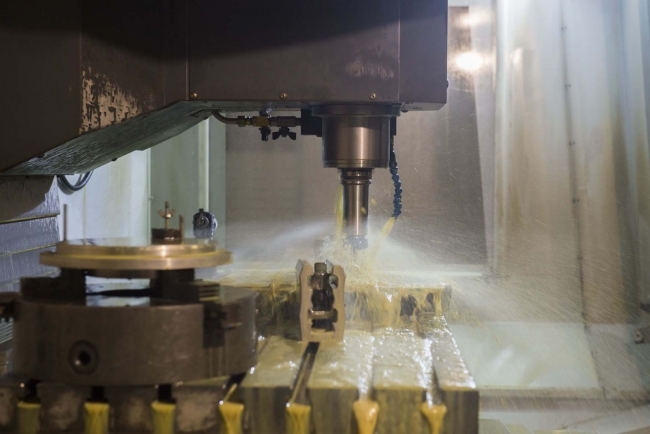 If both main air applications – the feed to CNC machining operations or the purpose built sandblast booth – were running simultaneously, the pressure drop was such that it became a question of proceeding in an either/or situation, resulting in unwarranted downtime. 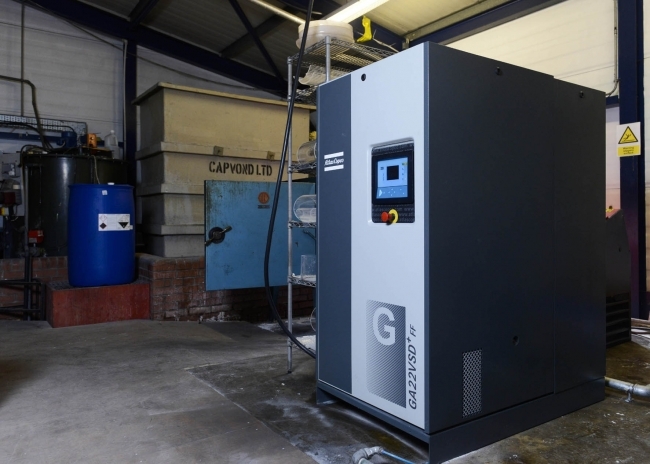 The enhanced performance of a GA compressor can, in many instances, allow a lower kW rated machine to be installed at a correspondingly smaller purchase price and reduced running cost in comparison to a higher rated machine, as was the case with Quarztec. Atlas Copco’s GA Variable Speed Drive+ (VSD+) technology automatically adjusts the motor speed to match the compressed air supply to the air demand, thanks to the integral Atlas Copco in-house designed Neos lightweight and compact inverter unit. When combined with the innovative design of the iPM permanent magnet motor, corresponding to IE4 efficiency levels, and a close-coupled drive train, the result produces average energy savings of up to 50 per cent. Having data logged the new compressors with the new production equipment installed; Atlas Copco reported that the savings would exceed the expected figure by a factor of 19 per cent, thus proving the efficiency of the solution.